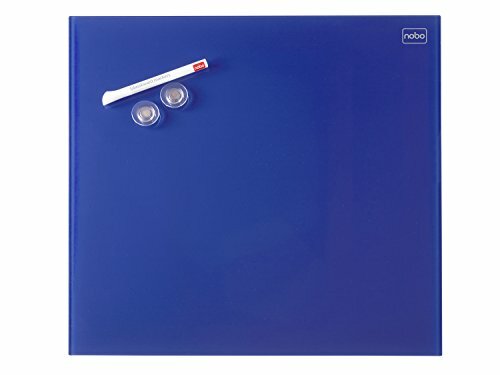 Nobo diamond glass boards provide a modern sleek approach to dry erase boards. Easily mounted with board mounting kits. If you have any questions about this product by BagCenter, contact us by completing and submitting the form below. If you are looking for a specif part number, please include it with your message.